I’m having some rest days in South-East Asia. After 2 days in Bangkok, I’m now in Hanoi, North Vietnam. 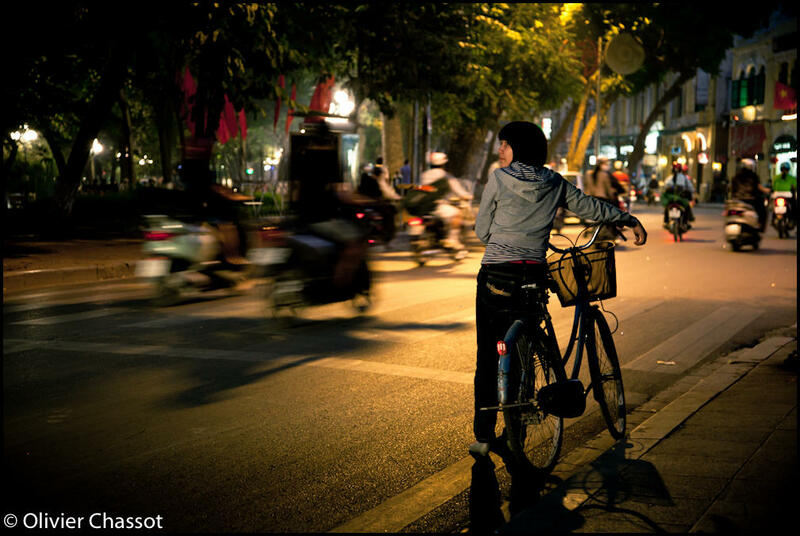 The main mean of transportation within the city are certainly motorbikes and crossing the street is a sport. 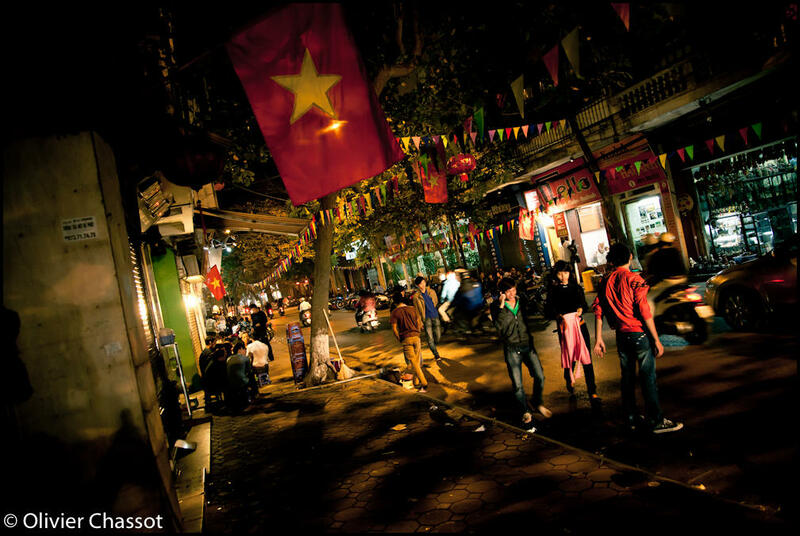 At night, youths gather in the streets to eat and drink, seating on small plastic stools. I hope to have the opportunity to spend more time with them in the coming days. I really love low light photography. Before my arrival in Sudan, I use to spend a lot of time shooting in Melbourne streets at night. Unfortunately, with the security situation and restrictions in Darfur, I almost totally stopped taking pictures after sunset. 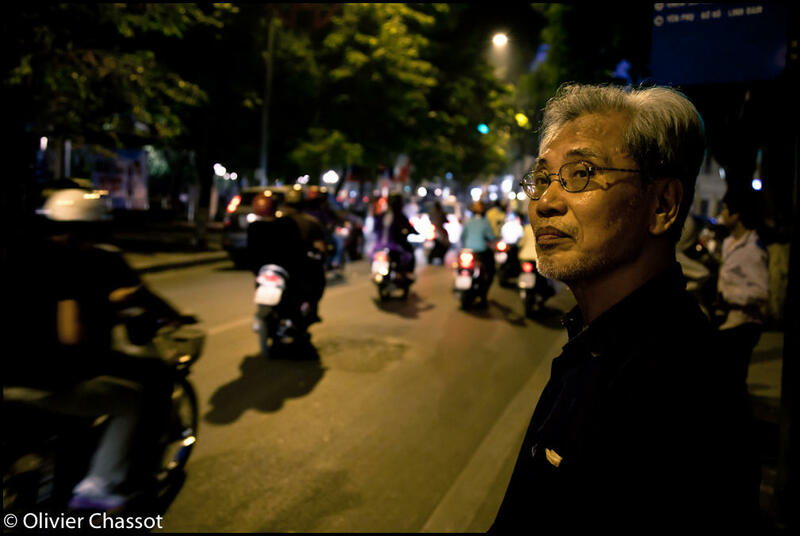 07 November 2010: Old quarter of Hanoi, Vietnam [Click on the picture to enlarge it]. You really are a good photographer, I have seen and read all of your’s posts. All are just amazing and more than reall.